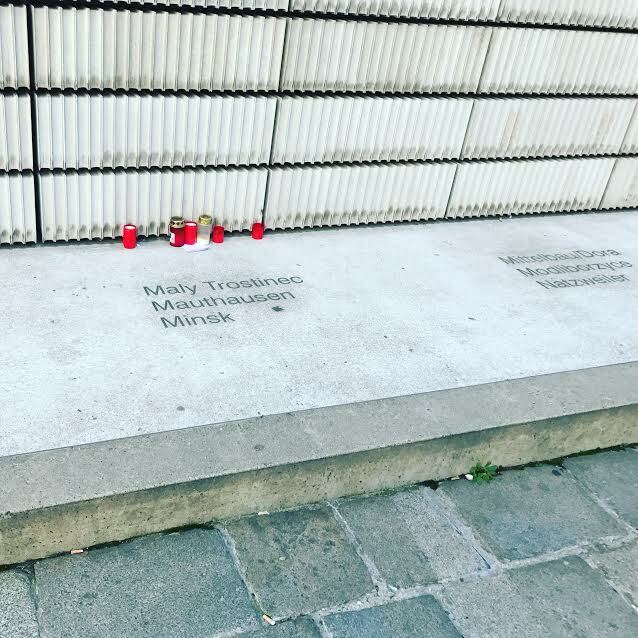 On a recent trip to Eastern Europe, I stood in the footsteps of six million Jews who died during the course of the Holocaust from 1939-1945. I started my trip in Poland and made my way through seven countries, ending in Germany. During that time, which spanned 2-1/2 weeks, the U.S. Presidential election took place. Stunned by the results, I looked around and talked quietly to locals about how they felt about the results. They could only shake their head and tell me, “We learned from our own experience that history does repeat itself. How can the people of your nation let this happen? Being back, I realized that it’s more important than ever to educate our children about the Holocaust for all these reasons and more, but mainly so that it never happens again. 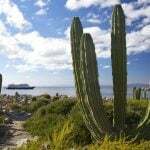 Knowing what we know – seeing what we see (what is left, and there is so much evidence that the event can never be denied) – it is truly an obligation to take our children to these places. This is a sad trip, but an important one. View or share your reflections about International Holocaust Remembrance Day on social media using #Holocaust Remembrance. Why Teach Your Kids about the Holocaust? My extreme sensitivity was partly due to the fact that I was traveling during and right after an American presidential election, when racial tensions were in an upswing back home and several of these groups were being targeted all over again on American soil. I realized that the Holocaust was a traumatic period in European history that confronts people with the very thin line between good and evil which still holds relevance today. The Holocaust has become a benchmark for evaluating contemporary events in society, and it is one that must be studied again…and again…and again. My travels took me through seven countries, starting with Poland and ending up in Germany, where much of the Holocaust began. With children in tow, there is so much important history to be taught. It teaches about racism, genocide, and human kindness. The POLIN Museum is an important museum that documents the country’s large Jewish population, most of whom was wiped out during the Holocaust. 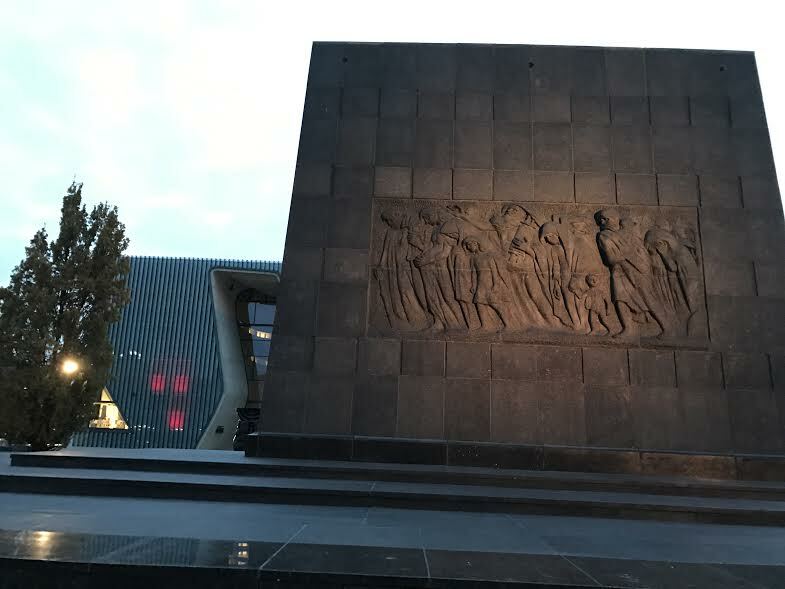 The history is tragically memorialized in this newly built museum which stands on the site of Warsaw Ghetto Uprising. Among the highlights: a reconstructed painted roof of a wooden synagogue and grave descriptions of what happened to the Jewish community during WWII that makes it easy to follow along. Tips: Give yourselves two hours to see the museum, at least, and join up with a tour or get a docent to fully comprehend the depth of the museum’s information. Oskar Schindler’s Enamel Factory is now a haunting museum which tells the story of how Polish Jews were before, during, and after the war. It’s one of the most highly regarded museums in Krakow. It’s an interactive museum dedicated to the history of the Nazi occupation of Krakow during World War II. It tells the story of a famous industrialist who saved the lives of members of his Jewish staff during the Holocaust and many others, totaling 1,200 people. Most people know his story from Steven Spielberg’s famous movie Schindler’s List. Visitors learn about what happened between 1939-1945 to its Jewish population through archival documents, photos, radio and film recordings, artifacts, and multimedia installations. The personal interviews with the factory workers are especially impactful as are actual artifacts from the war. Tips: Check the hours to ensure enough time in the museum. Visits to the museum require a two-hour period of exploration, so give you and your teens enough time to absorb and process the exhibitions. 1.3 million people were killed in Auschwitz and Birkenau Concentration Camps, and it is a place and event that must never be forgotten. 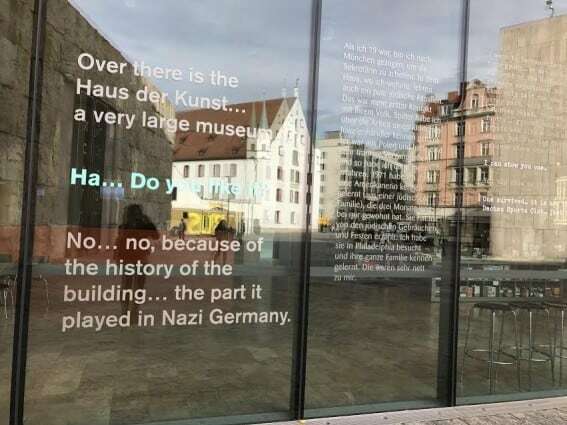 For that reason, a visit is necessary, so you and your kids can go back home and tell people what you have seen. It’s a very painful experience, so make sure your children are old enough to absorb the reality of what happened over 70 years ago. Be sure to take a tour, either with an official guide or go through an organization that hooks you up with a survivor. The experience is a harrowing one as the camp remains in a similar condition to how it was left after the war when 90% if the country’s Jewish population were senselessly taken to their death. A walk through the camp takes you through the gas chambers, and also through an exhibition where visitors bear witness to large piles of the prisoners’ hair, suitcases, and multitudes of shoes, among other things removed from their possession immediately upon arrival. You will also see the office of Dr. Joseph Mengele, a doctor who performed painful medical experiments on young children. At Birkenau, located in very close proximity to Auschwitz, the ovens were destroyed after the war as a way to hide evidence of the mass murders, but a visit to this camp is still haunting. It is easy to imagine what happened simply by standing in a place where unbearable events once occurred. There are several tributes to people from different countries around the camp where people say prayers sing psalms and remember, bringing light to a dark experience. Tips: The tour is heavy and sad in both places. 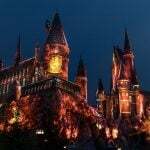 While it’s possible to get to the camps via public transportation and obtain a tour at the entrance, book an all day-tour through your hotel or a vendor in Krakow. 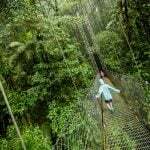 It will save time and ensure a peaceful trip to a difficult place. The Pinkas Synagogue is the city’s second oldest living synagogue. Built in 1535, it’s quite historic, having been built as a house of prayer. It’s worth a visit to see its antiquities as well as witness the many names inscribed on the walls. 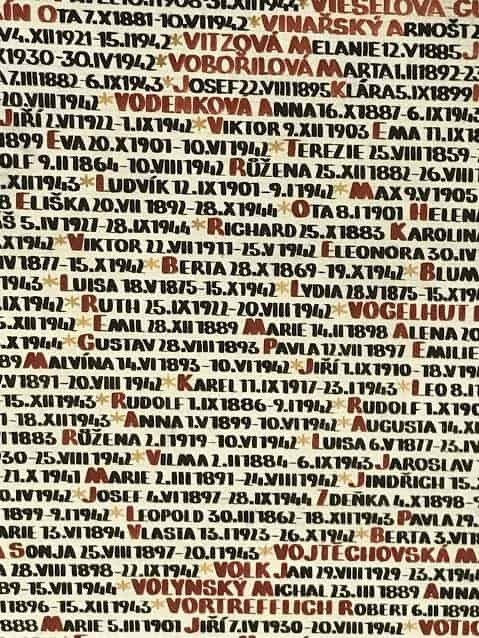 From 1992–1996 the 80,000 names of Czech and Moravian Jews who perished under the Nazis were hand-written on the walls of the synagogue. The names that stretch all around the building are organized by birthday and last known day the victims were alive. The sight is astounding to the visitors’ senses as not only are there too many names to process, but they are also read out aloud over the speakers mixed with religious prayers. Tips: Don’t miss the Children’s Art Exhibit, presenting art made by children in Terezin Concentration Camp from 1942-1944. It’s important to note that very few of these children survived. If you have an extra day available, take a trip to Terezin. A visit to the Dohány Street Synagogue is an experience that will remain in your heart, and that of your children, for years to come. Known as the largest Synagogue in Europe, it is not only a beautiful spectacle but a historical landmark, built over 150 years ago. Located in the heart of the Jewish Quarter, it is also possible to buy a ticket to learn the extensive history of the surrounding ghetto, where Theodore Herzl, who founded the Zionist movement, once lived. There is also a tribute to Raul Wallenberg, who was an important figure in the Holocaust as he saved many Jewish lives during the course of the war. He was also buried at the Synagogue. You will also see a Jewish Cemetery, a Holocaust memorial and a weeping willow tree with names of Jews killed during Holocaust on each leaf that serves as a memorial (and happened to be funded by the late actor Tony Curtis, of “Some Like it Hot” fame). 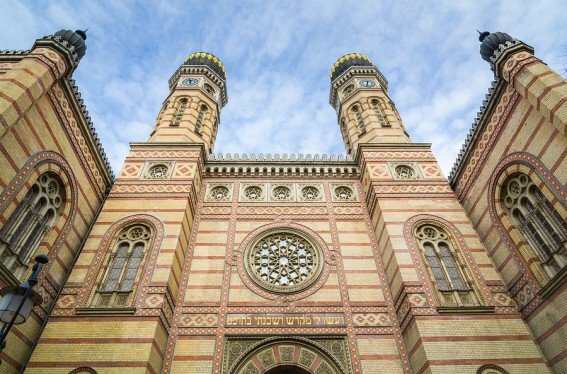 Budapest’s Dohány Street Synagogue is a working synagogue today and still remains an important, working institution to the city’s Jewish community, which is a fraction of what it once was. Tips: When you book your ticket to the Synagogue, get a combo ticket with a tour of the Jewish Ghetto. More than half of those who were forced into the ghetto in 1944 were sent to concentration camps, starting almost immediately from the establishment of the ghetto. It represents a life-long gone but one that cannot be forgotten. The Judenplatz Holocaust Memorial in Vienna was an original initiative of Simon Wiesenthal, a well-known spokesman for Holocaust victims. Designed by the British artist Rachel Whiteread, it took many years to complete due to numerous political and aesthetic controversies. It is also known as the Nameless Library and stands in Judenplatz. It commemorates the Austrian victims of the Holocaust and is moving, without making very much effort. It features a library with its book spines facing inwards and its titles not seen, nor their content. The shelves seem to be occupied by countless copies of the same book, which represents the staggering number of the Holocaust victims. Dachau Concentration Camp is the model camp that sparked hundreds across Eastern Europe. 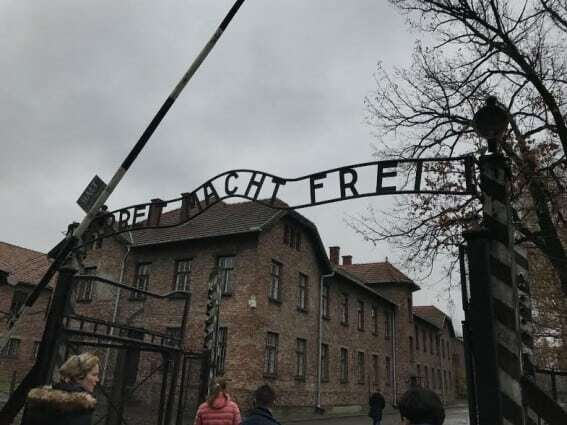 Not as many people died there as at Auschwitz, but it sparked a movement that killed many and holds painful memories that are indescribable to witness. The camp existed for 12 years. It was one of the first to be built, and one of the last to be liberated. 41,000 people died between 1939-1945. The 500 prior were political prisoners before religion became a bigger issue. Touring Dachau takes you through the bunker where people were placed in solitary confinement, forced to endure medical experiments, hung or told to commit suicide and then that act was concealed is beyond description. You will stand inside the waiting room where people were told they would get a shower but were instead cremated. It’s an intense experience but an important one. 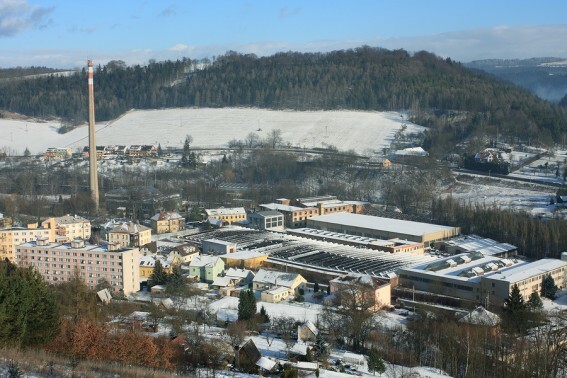 Tips: Grab the local train from Munich and then a bus from the train station in Dachau right to the camp. Tours are three Euros so make sure you time your visit with one and arrive on time. Be sure to give yourselves time to visit the museum and documentary. 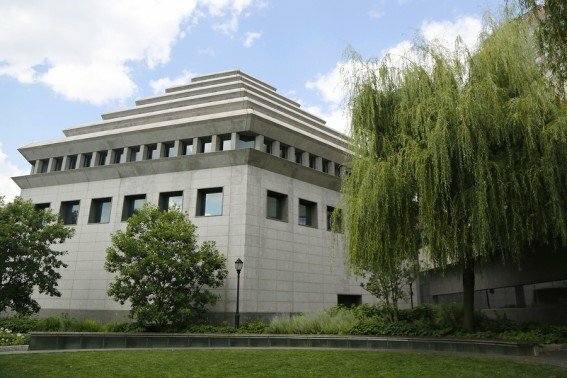 The mission of the Jewish Heritage Museum in New York City is to educate people of all ages and backgrounds about the broad tapestry of Jewish life in the 20th and 21st centuries—before, during, and after the Holocaust. The museum’s collection contains more than 25,000 items relating to modern Jewish history and the Holocaust. 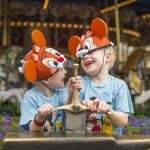 Tips: Parts of the museum entail tough parts of history so take cues from your child on what rooms are safe to enter. 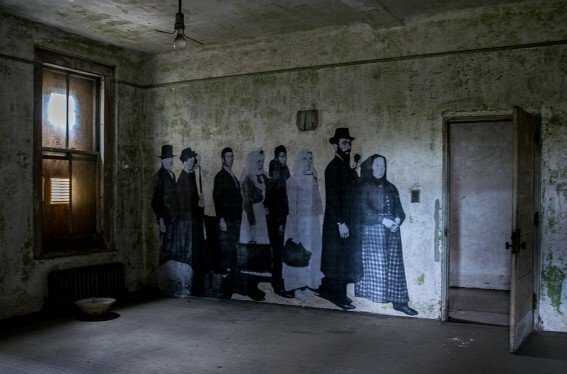 Ellis Island, one of NYC’s most well-known landmarks, attracts over three million visitors a year who want to walk in the footsteps of immigrants who came to NYC at the turn of the century in hopes of finding a better life. Tips: Book your tickets in advance. Also, make sure your kids take the audio tour for the full educational experience. United States Holocaust Memorial Museum – Washington, D.C. 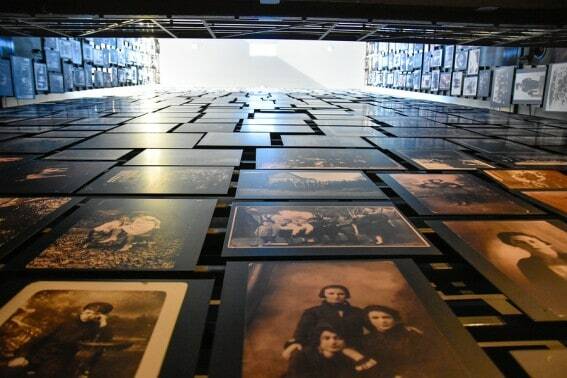 The United States Holocaust Memorial Museum in Washington, D.C., is an invaluable institution that was designed to both document and memorialize the victims of the Holocaust. Its mission is to advance and disseminate knowledge about the Holocaust, to preserve the memory of those who suffered, and to encourage visitors to ask questions about taking responsibility. The museum’s collection has more than 8,000 artifacts and artwork, 20 million archival materials, more than 78,000 photographs, more than 7,000 oral histories, and 630 hours of historical film and video footage. Tips: Timed passes are available online and are necessary for visiting the permanent exhibition. 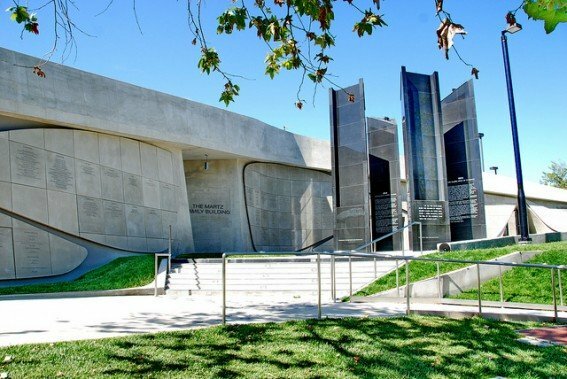 The Los Angeles Museum of the Holocaust (LAMOTH) was founded nearly 20 years ago to remember and preserve the memory of local survivors who experienced trauma during the Holocaust. Its interactive exhibits make the Holocaust more tangible and easier to grasp, particularly for young children. Tips: There is no admission fee to get into LAMOTH due to the kindness and generosity of its founding members who aim to educate everyone in the L.A. community about the Holocaust. world with the goal of teaching the world what happened while reminding them to never forget. The Museum of Tolerance, a multimedia museum in Los Angeles, California, United States, is designed to examine racism and prejudice around the world with the goal of teaching the world what happened while reminding them to never forget. Find an educational experience near you: Museums that Teach about the Holocaust in the U.S. & Canada. For many families, the Holocaust can be a difficult one to talk about with your children. January 27th marks International Holocaust Remembrance Day, which takes place on the anniversary of Auschwitz’s liberation. Make this day of remembrance for you and your family. For a complete list, head to the United States Holocaust Museum’s Resource Page. Editor’s note: Photos not attributed are courtesy of the author. Looking for more in our Road School Series? 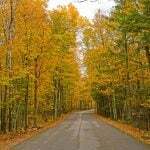 Check out this landing page with links to all of our Road School Guides. Holly Rosen Fink is a freelance writer living in Larchmont, NY with her family.